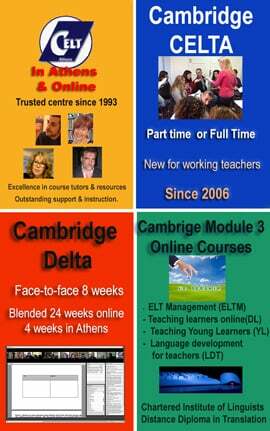 CELT was established in 1993, primarily as a teacher education centre offering quality training programmes for foreign language teachers of English, Modern Greek and other Modern Languages. As such, our interest in teaching foreign languages, especially the Greek language and Greek culture, became important goals from the outset. Click here if you wish to read our mission statement and equal opportunities policy. Situated in the heart of Athens, in the very centre of the capital of Greece, an excellent place to start or develop your Modern Greek as well as experience living in an exciting European city with so much to do in its present and see of its past. Learning any language in the country in which it is used, takes the countless opportunities for contact and exposure into account. 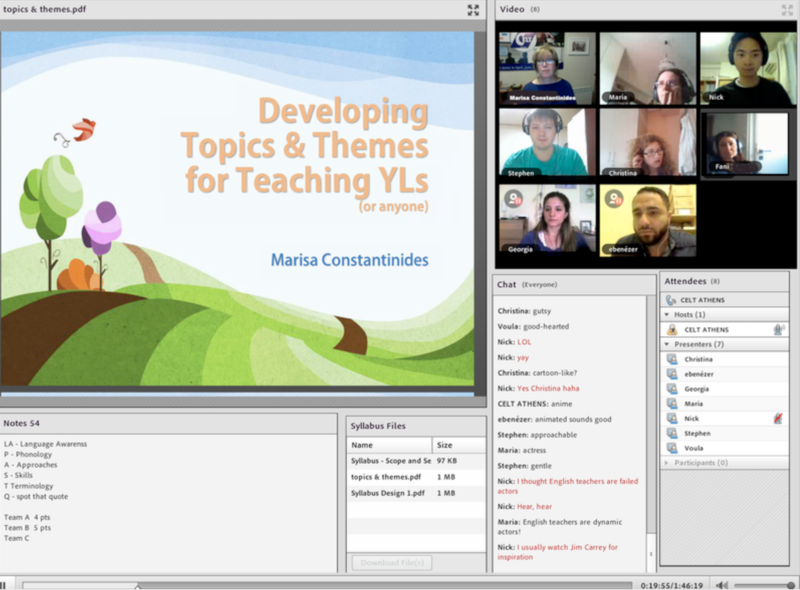 Learning Greek in Greece can help learners with their immediate communicative needs where they can immediately try out what they have been learning in the classroom and have the opportunity to “tune into” the sounds of the Greek language in real life situations. Learning a language in the country where it is spoken is ideal, but if you cannot do that, why not take advantage of what technology has to offer now and book some online classes! Our team is highly experienced with all types of programmes and can tailor a course suited exactly to your needs and work/life schedule! 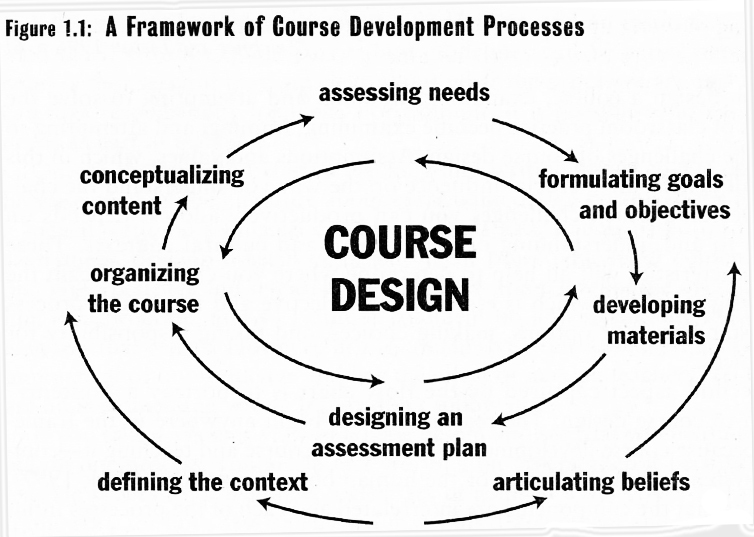 Our main inspiration which drives the way materials are designed and programmes taught, is, first and foremost, belief in the principles of andragogy (as opposed to pedagogy), i.e., the educat ional philosophy governing the teaching of adults, whether in a group situation or in a one-to-one context. Oral fluency is one of the major objectives. Activities which promote oral fluency are used from day one! All our tutors are fully qualified, have specialised in adult foreign language education and have wide and varied experience of teaching Greek and English as a Foreign Language. CELT Athens is a Teacher Education centre specialising in the training of teachers of adults, so the members of the tutorial team are always abreast of the latest developments in Methods and Techniques appropriate to tutoring and supporting adult groups or individuals. Send us an email from this page – pls check your spam folder if expecting a reply!